CACricCoachHD is designed for the coach, teacher, parent and player to assist in technique development. 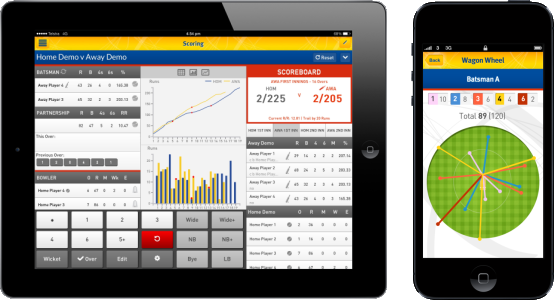 If your cricket club or association is currently using Weet-Bix MyCricket for competition management then you will be able to score matches and automatically publish live scores and full scorecards to the Weet-Bix MyCricket website. It’s perfect for all levels of cricket, whether you’re an experienced scorer or a parent helping out for the first time!You will require a MyCricket Administrator login with RESULTS MANAGER access in order to use the app, if you do not have a login please contact your organisation’s Principal User which you can search for viaWeet-Bix MyCricket. Cricket Australia strongly recommends clubs select their teams via MyCricket Admin prior to a match commencing. This will greatly assist scorers in preparing a match to be scored within the app. Data Usage The following provides approximations for the amount of network data used when scoring and uploading a match. Stay up to date all the time wherever you are, wether your at the game, in the office or stuck in traffic, you can find where wich oval your playing on, who your playing against and keep up to date with news and all events throughout the season. Download the Wynnum Manly Junior District Cricket mobile App for free straight to your Smart phone or Tablet at the App Store or on Android. Click here for App Store Link Click here for Android Link. Once you have downloaded the Team App for free, just search for Wynnum Manly Junior DCC and install on your phone or tablet and let this season be the most enjoyable yet. 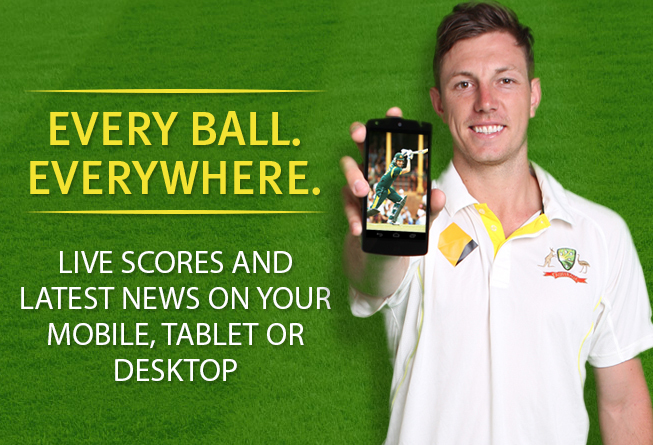 Stay up to date with the Australian teams during the 2014 overseas tours, with Cricket Australia Live: The Official App – brought to you by KFC. The app is free to download and delivers the latest news, video highlights, scores, fixtures, stats and exclusive behind the scenes content to your phone, tablet and PC. The Cricket Australia coverage of the South Africa tour will include video highlights, news as it happens and exclusive behind the scenes videos. The Cricket Australia Live App requires network connectivity and location services to function properly. Please note that poor signal quality (dependent on your location and service provider) may slow down or prevent the App from working at optimum speed. If you have concerns regarding the quality of your signal strength, please contact your mobile network service provider directly. You are solely responsible for paying all expenses you may incur when you access or use the App, your internet or data service provider charges and any excess charges to that provider if you have a limit on the amount of data you can download together with all costs of the equipment and software you need to connect to and use the streaming service and any other services included in the App. While the teams have been touring overseas, we have been busy making optimizations to the App. This latest version of the App includes optimizations, and minor bug fixes. Please note that subscription to Live Streaming has ended for the 2013/14 season, as only matches played in Australia and controlled by Cricket Australia are available via the live streaming. MILO T20 Blast is the all new, fun and fast-paced modified cricket format that encapsulates the excitement of the KFC T20 Big Bash League for junior cricketers. MILO T20 Blast is promoted and implemented by highly-skilled providers responsible for the organisation, administration, set-up, game fixtures, times and recording of statistics. MILO T20 Blast is the initial step to playing real, competitive cricket by providing every junior cricketer with an inclusive, safe and equal participation opportunity. 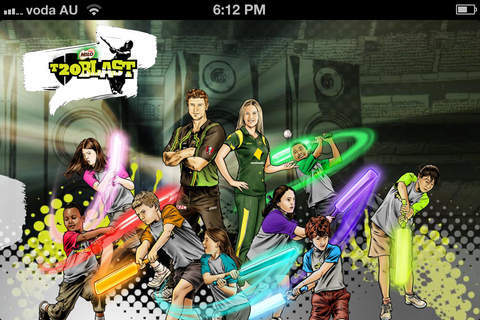 The MILO T20 Blast app provides deliverer’s, match managers, volunteers and mums and dads with all the game management information required (format, rules, equipment and field setup) including the unique MILO T20 Blast scoring tool! 8 over and 16 over games can be created and scored with the assistance of an intuitive screen layout and helpful prompts. 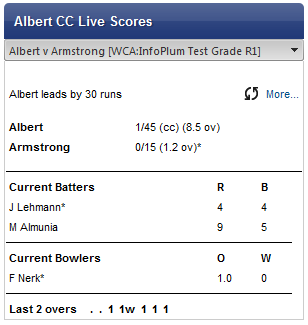 The outcome of each ball is recorded so that batting and bowling stats are available for each player. During the game, an up-to-date score summary is instantly available and at the completion of the game the results can be instantly distributed via email.